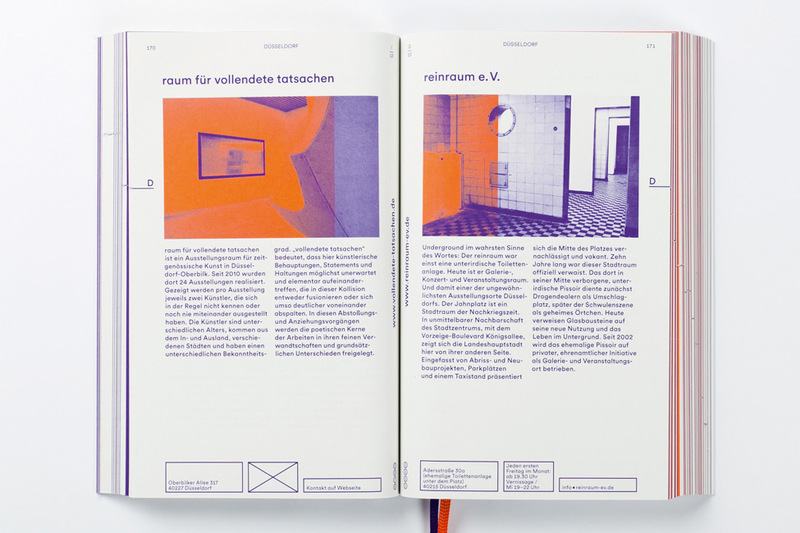 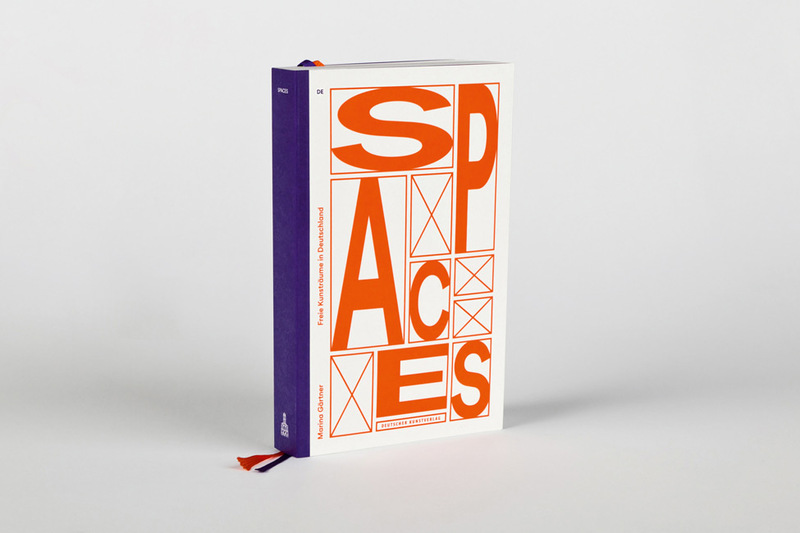 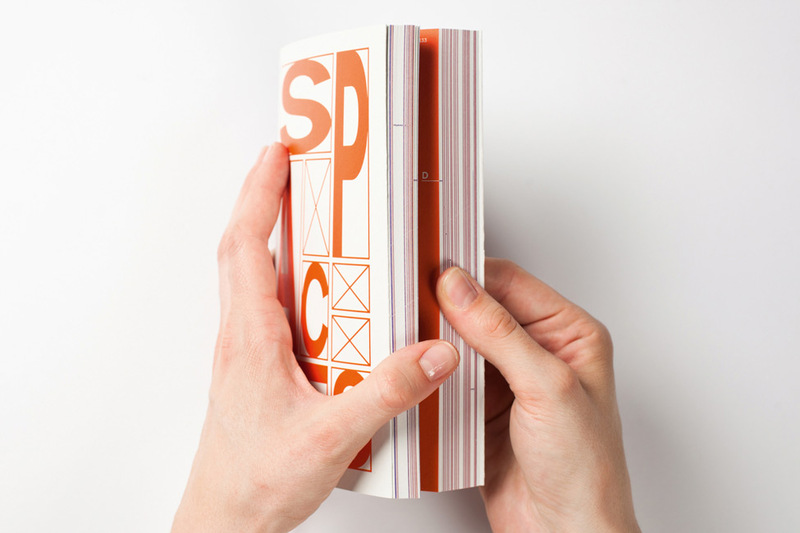 “SPACES” presents this subcultural development, while assembling the sites and projects into a city guide. 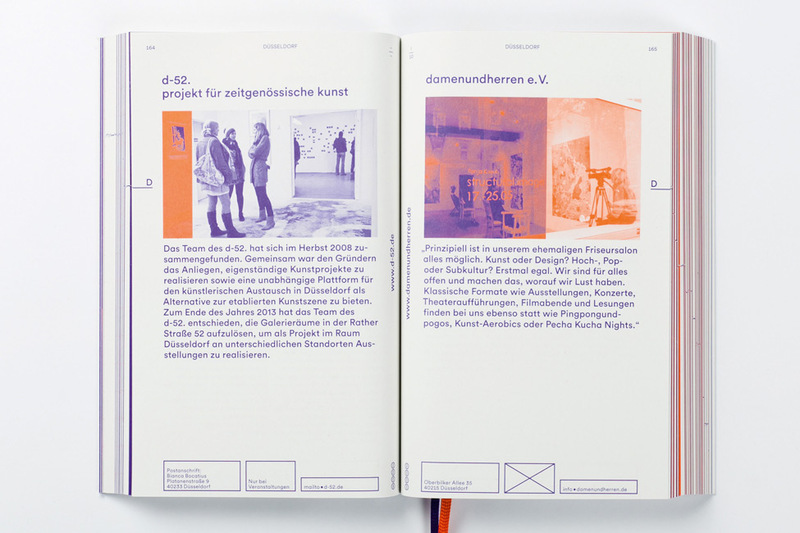 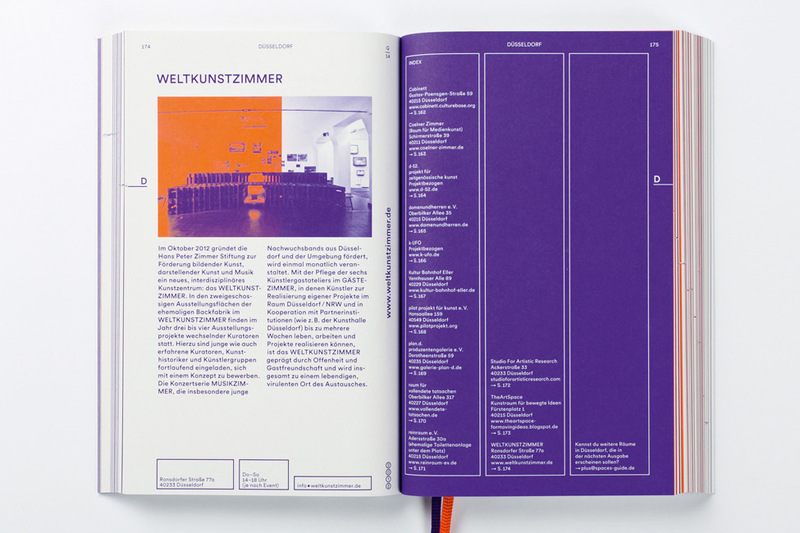 It is a guide for any traveler wishing to take a look into the studios and onto the experimental stage used by contemporary art, while willingly exploring a city’s unknown districts. 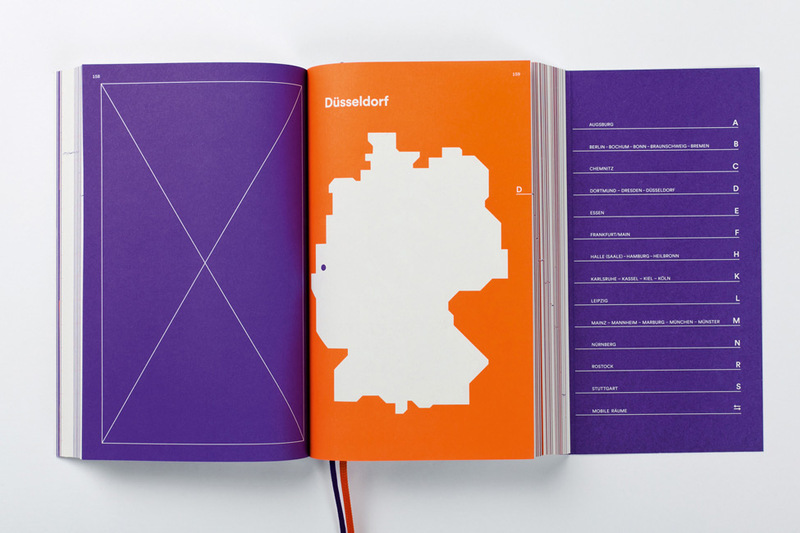 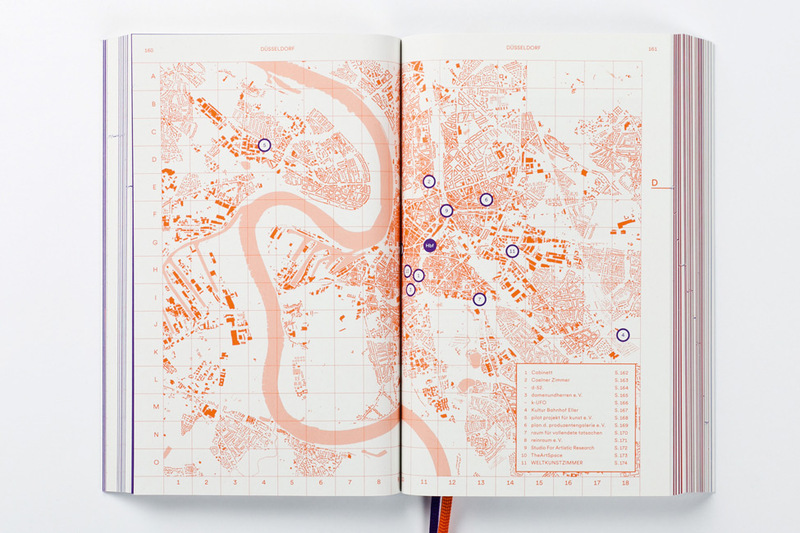 Graphically simplified city maps and a directory provide documentation on the locations of the spaces and geographical orientation. 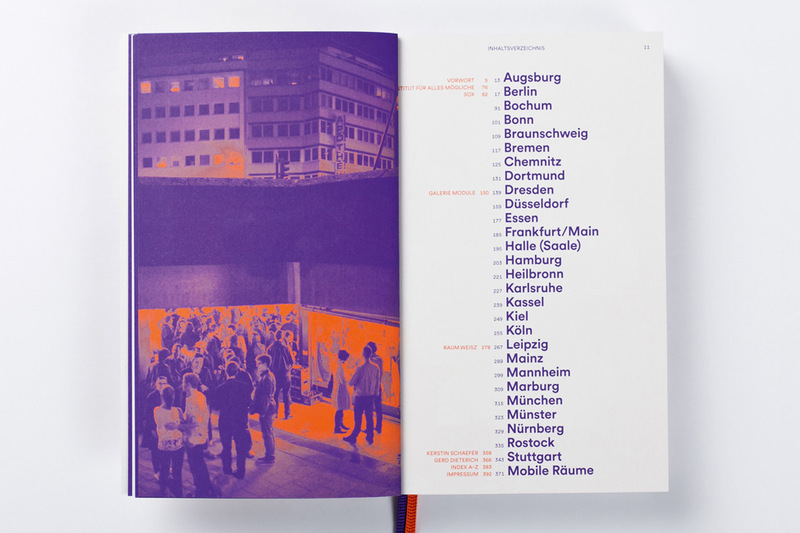 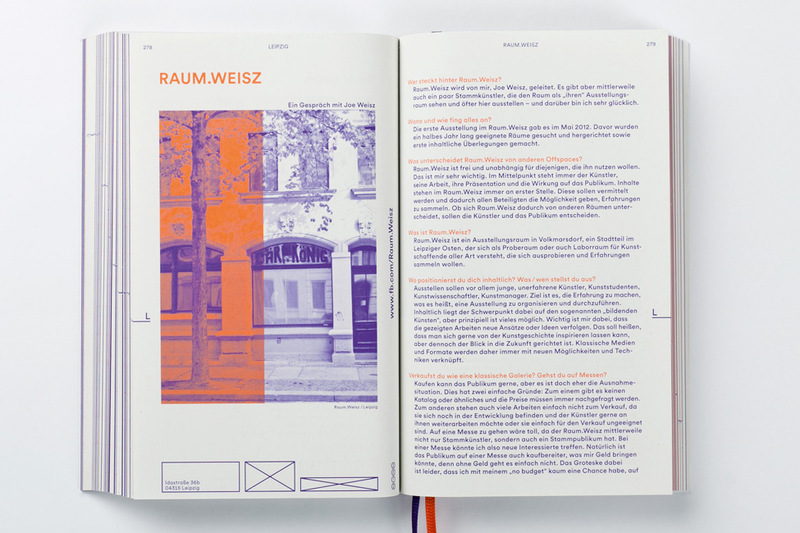 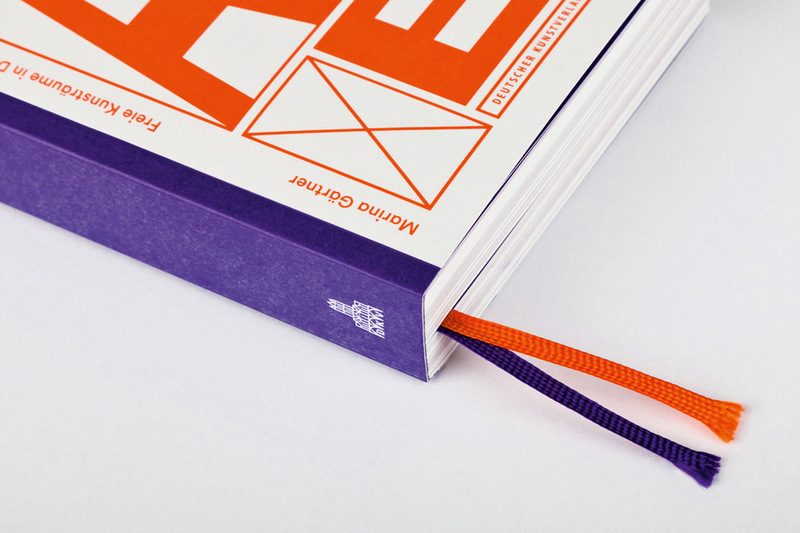 Interviews with initiators and artists round out this exceptionally designed book, which introduces more than 300 art spaces in 25 cities.